Welcome to Fort Wayne Dentistry. We have been in business since 1995 and we pride ourselves on offering quality dental services at a very affordable price. 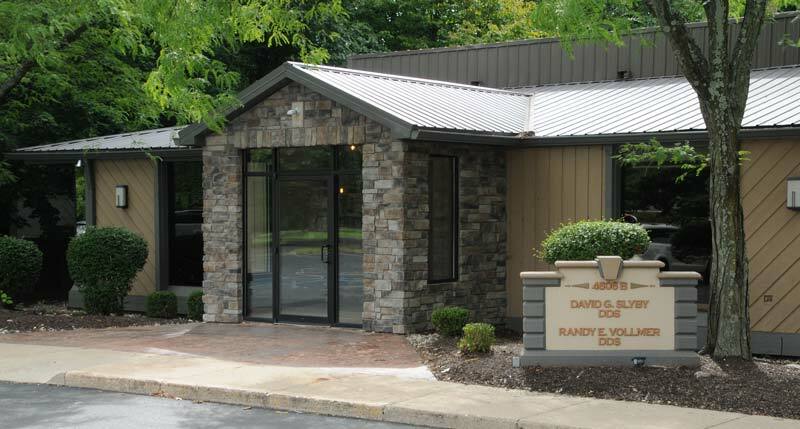 Being a local dental provider we have focused on being a family oriented dental practice. Now that people are keeping their teeth much later in life , it is crucial that we do everything in our power to ensure the best treatment is rendered. If you are missing a permanent tooth or need one extracted, ask Dr. Slyby if a tooth implant can be an option for you. We have converted to the latest digital radiography equipment. With digital radiography, there is a fifty percent (50%) lower dosage than conventional speed film. We now offer Care Credit. Care Credit is a convenient monthly payment option. Care Credit is a healthcare credit card specifically designed to pay for treatment not covered by insurance. Care Credit provides No Interest transactions if paid in full by the promotional period (6 or 12 months depending on which plan you select).